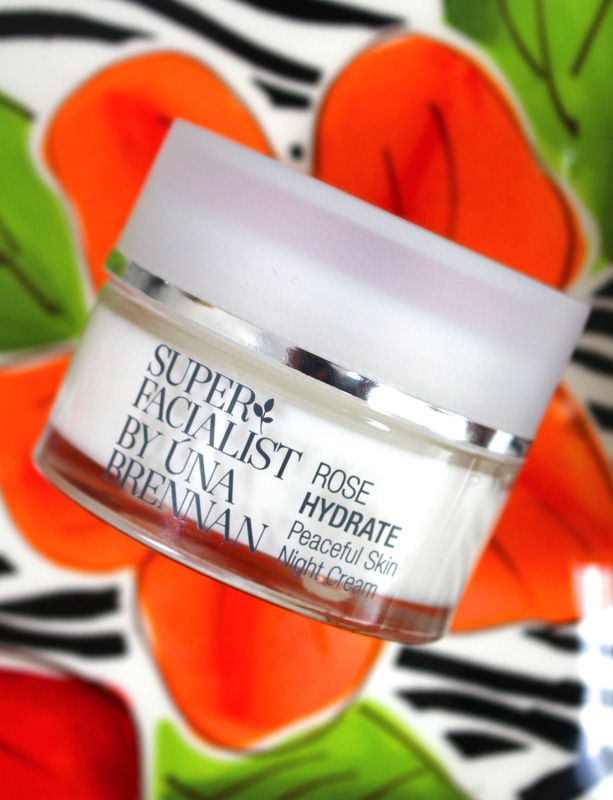 If you're a regular reader, then you'll know how much I love the Una Brennan skincare range at Boots. It's so well priced and there's a product for everyone. Today I'm going to be reviewing my new favourite product, the Rose Peaceful Night Cream. Now the weather is getting warmer, I want my night moisturiser to be hydrating but also really light. The Rose Peaceful Night Cream is exactly that. It's very hydrating without being thick and heavy. I've been using it for a couple of months and I haven't had any major issues with my skin feeling dry and dehydrated. The cream sinks in beautifully but doesn't leave my skin craving more. My only critique is the packaging. It's beautiful to look at but a hefty glass jar isn't really practical. If I were to travel, I'd have to decant this because it's so weighty and a bit unnecessary. Overall, I really love this moisturiser and can see myself repurchasing it. At £14.99 it is on the pricey side of high street skincare but you don't need a lot and since I only use it at night, one tub will probably last until the end of summer.